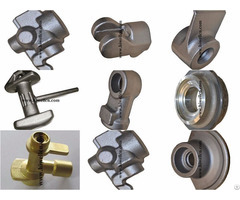 » Astm A105 Weldolets Insert Weldolet Sizes 2"
Insert Olets are supplied are manufactured and exported according to the proven designs and from the highest quality metals. 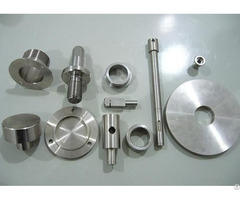 These Olets are suitable for a variety of heavy duty applications. 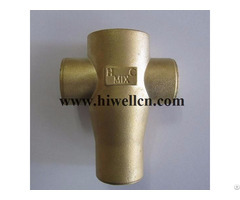 We supply outlet fittings in a number of hard wearing industrial grades to withstand high levels of flow and corrosion. Available in different dimensions, we also cater to the client's specific requirement.